When May rolls around in South Florida, the humidity starts to rise to "steam press" levels, the roads get a little less traffic, and every business owner with a snowbird-based business starts thinking about next fall. As soon as the snow starts falling up north, trucks with car transport trailers will start appearing all over the highways and it will all begin again. 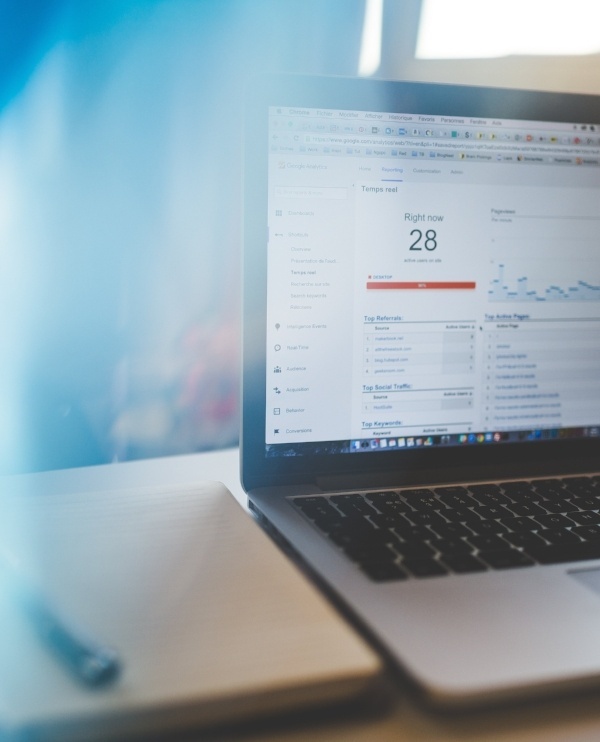 These slow months of summer are the perfect time to use inbound marketing tools like HubSpot to sharpen up your growth approach to prepare for next season. Perhaps it's time for that website refresh you've been putting off since 2011. Or maybe the sales teams need new content ideas to improve their close rates. If your rooms, tables, appointments, or assets are sitting idle during the summer, why not run an inbound campaign to generate some off-season revenue from your year-round local residents? What is Inbound and How Does It Work? Put simply, inbound marketing and sales is the process of attracting new qualified visitors to your business websites and social media, converting them into new leads, and then closing them as customers. Compare this with outbound marketing and sales, which is based on paid advertising, placing tons of prospecting calls, and chasing your prospects. With inbound, the right customers come to you. As an example, take someone interested in going fishing out of the Lighthouse Point marina. They'll start by researching different types of charters, then choosing one that fits their budget and needs, then contacting a salesperson to book the charter. If they can't find your business online, or they find bad reviews, then they won't book with you. You'll never even hear from them, so a high-quality inbound process is vital to ensuring that your business is visible and valuable at every step of their Buyer's Journey. Let's explore 5 different things you can do this off-season with HubSpot to meet your growth goals and make next season stronger than ever before. Return customers should be your number 1 priority for marketing campaigns during the offseason. If they booked once, they're far more likely to book again than a random stranger. Why not create a custom campaign inviting them to come back with a special offer for the upcoming season? 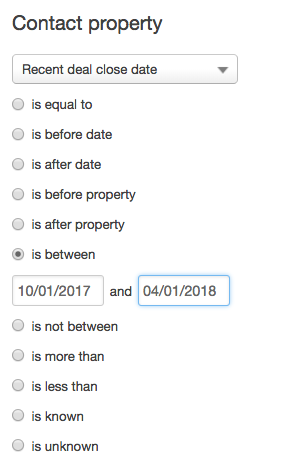 Create a list in HubSpot based on Most Recent Deal Close Date for customers where they've booked a deal during the last season. Next, create an offer, landing page, and email campaign to promote it to your list. Leverage personalization tokens to make this a highly relevant email with clear subject lines and a sense of urgency. 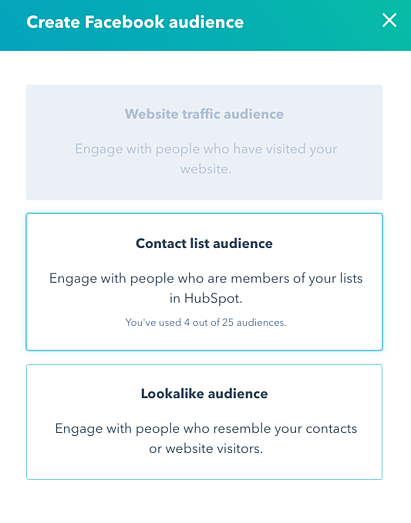 Amplify your campaign through the Ads add-on from HubSpot through a Custom Audience built from your contact list and Facebook ads that bring them back to your offer page. When visitors are researching where to go and what to do, they almost always go online to check out local ratings and reviews. 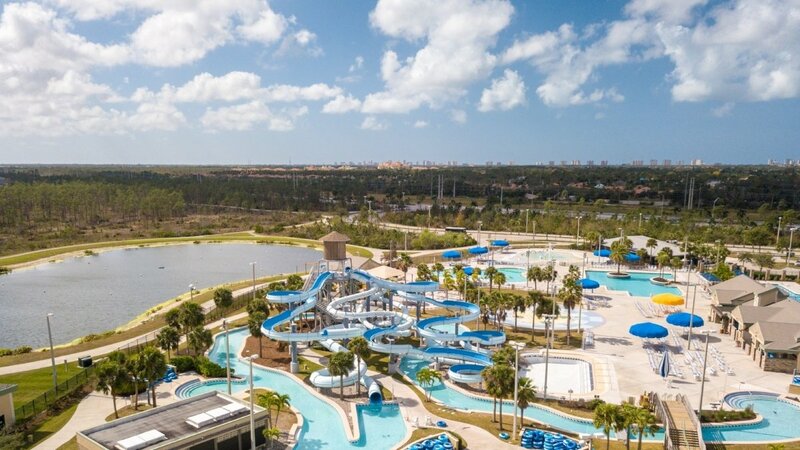 Here in Boca Raton, the top thing to do according to TripAdvisor is to go to a local park. While I love that park, that #1 spot should belong to a local recreational business. Your business should have a program to request reviews from happy customers, especially on relevant sites like TripAdvisor or Yelp. These are top sites for seasonal visitors that may not know the area as well. Use HubSpot to do this with a custom workflow that is triggered from a property on the contact record. For example, I worked with a client that wanted to request reviews from a variety of sites. Here's how we automated this in HubSpot. We set up two custom fields on the contact record. The first one was a simple dropdown list of review sites. The second field was the destination URL for the review site. Next, we set up a workflow that would add the correct URL to the second field when the first field was updated. Then, two timed and automated emails were sent to the recipient using personalization tokens to show the correct review link. Finally, we set up a notification workflow that was triggered when the recipient clicked on the review link in either email. This created a task for the customer's account manager to go see if a review was left. During the off-season, there are plenty of locals residents who may be interested in your business, especially when it's quieter and more affordable. Set up some special deals and offers for the summer months, and run an email and social marketing campaign targeted against a HubSpot smart list of local residents. Again, you can use the Ads add-on to show your offer to people who live in the local area with geotargeting and lookalike audiences of past customers. During season, you're always too busy to create thoughtful content that attracts and converts new customers. Take advantage of the offseason to refresh your tired old sales and marketing materials, write blog posts that guide visitors through the buyer's journey, and make some videos that get people excited about the upcoming season. These "evergreen" pieces get people engaged and will reach their peak effectiveness for SEO right as the new season kicks off. Review all of your published photo and video content from last season to see what was most effective at engaging customers. Then create a "sizzle" reel video to kick off the upcoming season. Give a behind the scenes photo or video tour of your business during the offseason so that you can compare it with the peak season. Participate in community events and charity activities to create news and buzz during the off season that you can share on social media. Plan and create your routine holiday campaign materials now while there's less pressure. For example, if you know you have an annual sleigh ride with Santa, pull the photos from last season and create your assets with everything except the dates and times. Does your website look like your 15-year old neighbor kid "who's good with computers" design it? DID your 15-year old neighbor kid design it? Are you afraid of what it will cost to create a new, modern website that effectively attracts visitors and converts them to leads? Let me introduce you to the concept of Growth-Driven Design. Rather than investing tens of thousands of dollars into a website before it even launches, this approach is a way to spread your investment out over time, starting with a Launch Pad website. This will act as a foundation for ongoing content and growth, with new updates coming often as every few weeks. 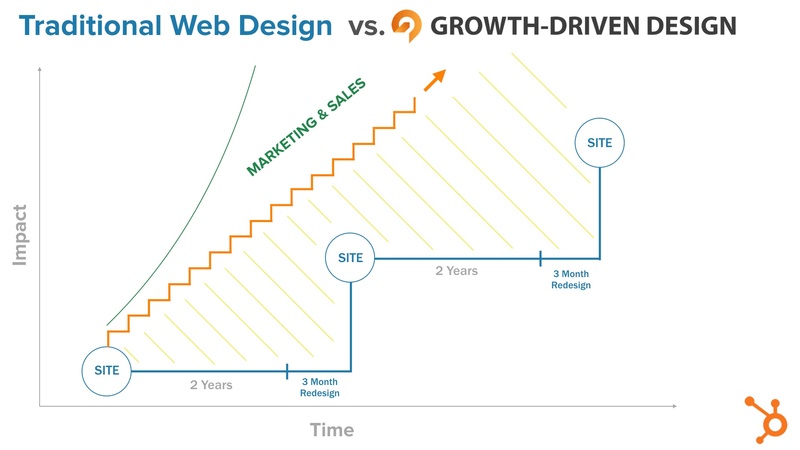 As you can see, compared to developing a new site every 2-3 years, GDD gives you the ability to make smaller, continuous improvements that keep you on the forefront of what your visitors want. Now that you have a few ideas for the off-season to keep you busy, start planning the rest of your summer. If you're excited about these ideas but have no clue how to start, why not set up an appointment with us to explore your options? 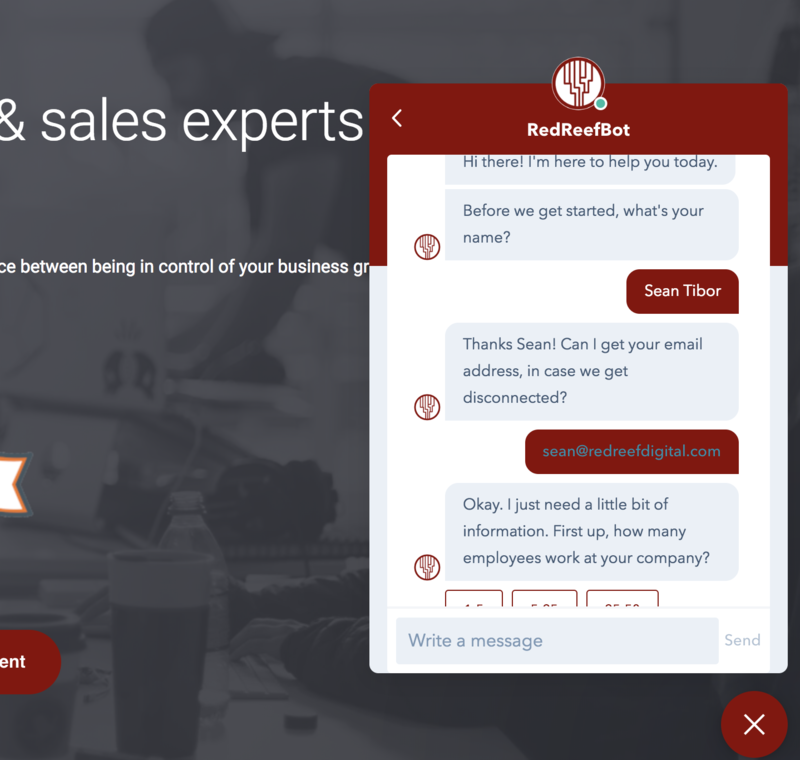 Red Reef Digital is a growth consulting firm based in Boca Raton, Florida. We help seasonal businesses find ways to grow their businesses based on the latest digital marketing strategies, high quality services, and metrics-driven technology platforms. We're a HubSpot Gold Agency Partner and believers in the idea that authentic and outstanding customer experiences from beginning to end will always drive more business growth than the latest digital growth hacks and marketing tricks.